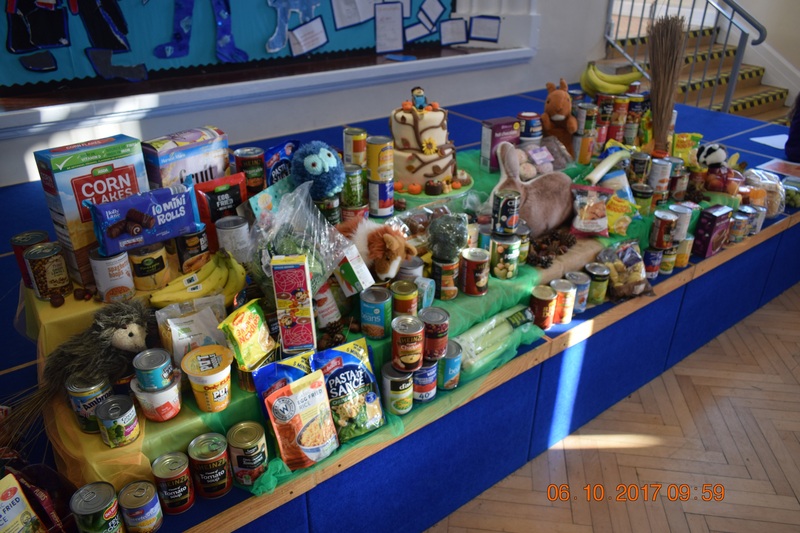 Thank you to everyone who donated to our fabulous harvest festival display. 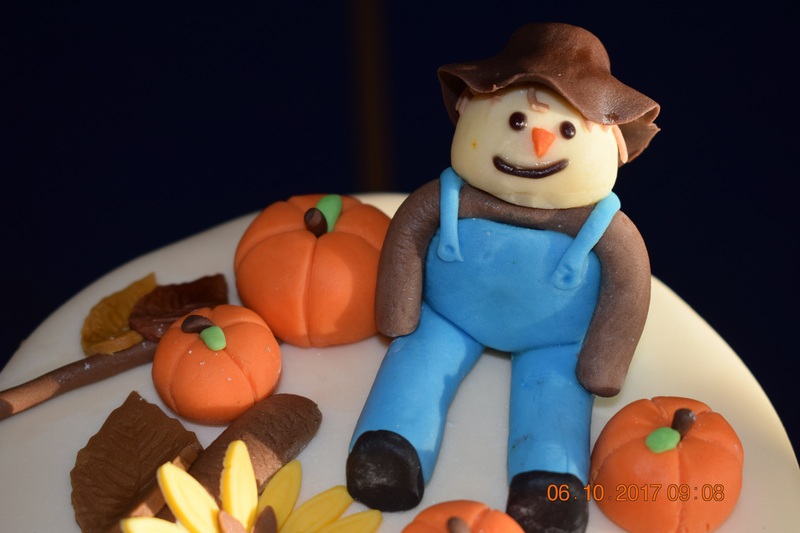 The Trustees were delighted with all our contributions. 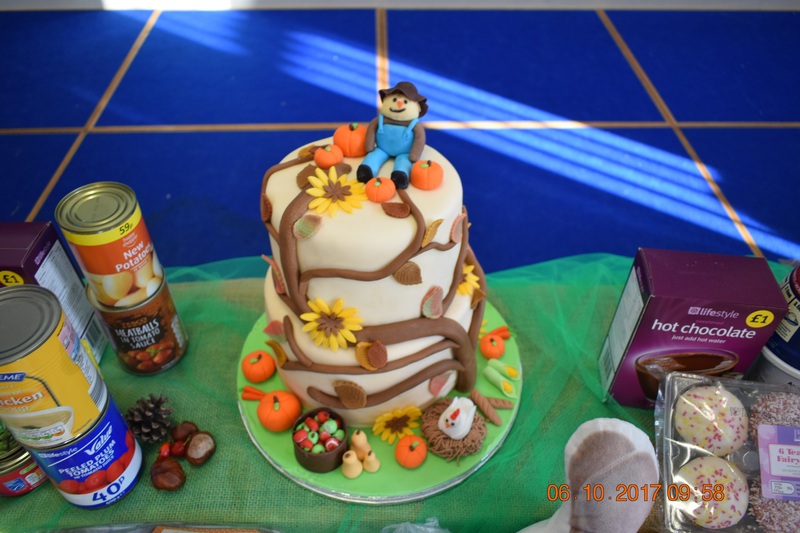 A huge thank you to Mr Hamilton for making such a fabulous harvest cake, which was won by Gage in year 3, for being outstanding an outstanding example in everything he does.